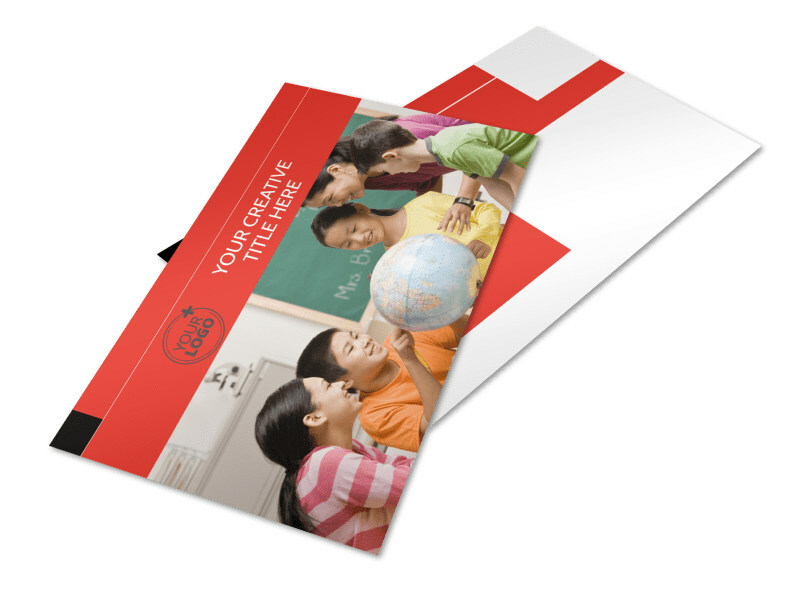 Customize our Language Learning Postcard Template and more! 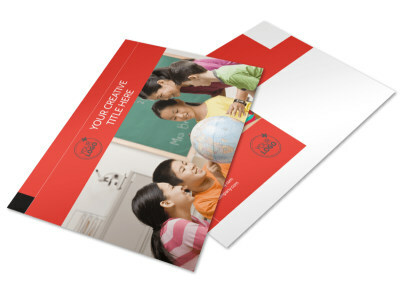 Remind students that language acquisition classes are available with language learning postcards you can send right to their homes. 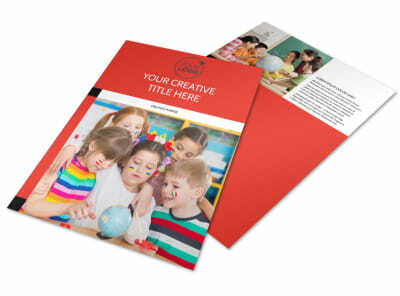 Just choose a template and customize it using our online editor. 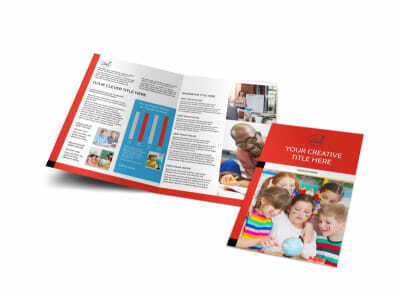 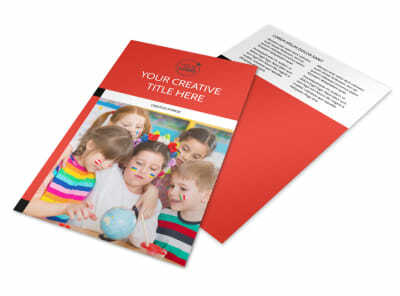 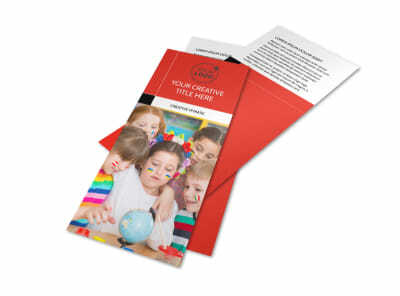 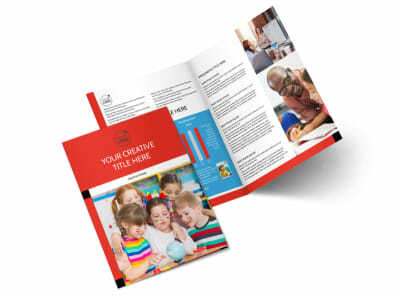 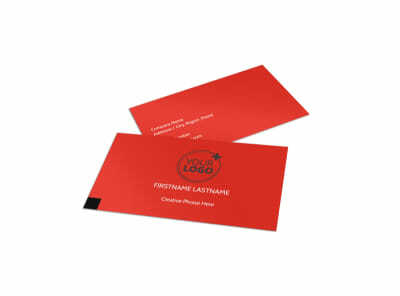 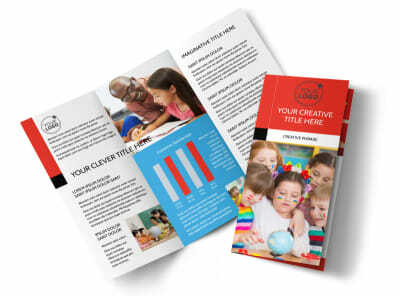 Add images and other elements, and play with the colors and fonts until you’re satisfied with the look of your postcard, then print from any printer or use our professional printing services.